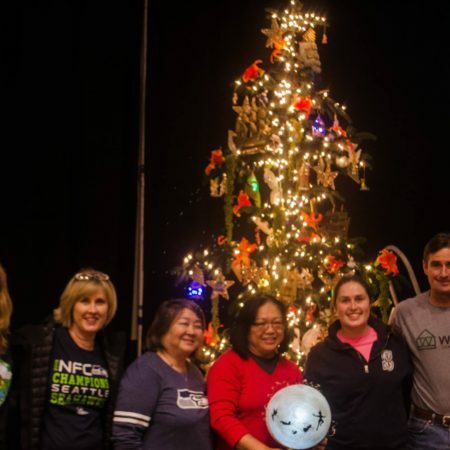 This year in Seattle, Walsh Construction Co. sponsored a tree for Providence’s O’ Christmas Trees event. This event, which spans three days, helps raise money for the ministries of Providence Senior and Community Services—these ministries serve seniors in need of housing, hospice, and healthcare every day. 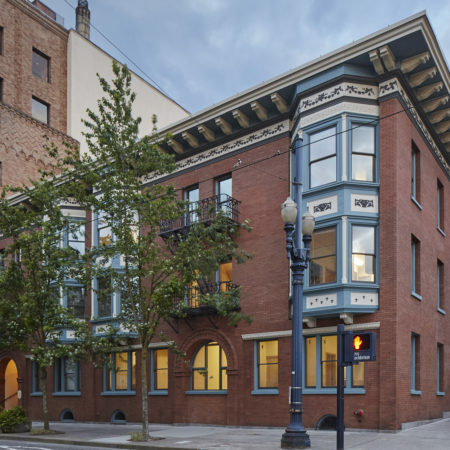 Congratulations to our project partners, REACH Community Development and Carleton Hart Architecture PC to have won a Restore Oregon DeMuro Award for Historic Preservation for the Bronaugh Apartments, which provide affordable housing to Portland’s seniors. Honored to partner with Ankrom Moisan Architects, Inc. and Mercy Housing on their Othello Plaza Apartments. Mercy Othello Plaza will provide over 108 units of much-needed affordable housing for families and individuals. Scheduled to open in March 2017, Othello Plaza will be one of the most family-friendly, accessible and connected communities in Seattle. Great work by all involved! Thoughtful execution of the work by all involved on the University of Oregon campus for their New Residence Hall. Check out the link to the LIVE onsite video! 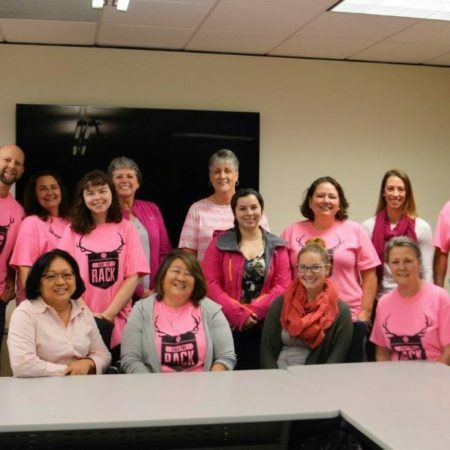 WALSH and RDF are wearing pink in support of Breast Cancer Awareness Month throughout October to increase awareness of the disease and to raise funds for research into its cause, prevention, diagnosis, treatment and cure. 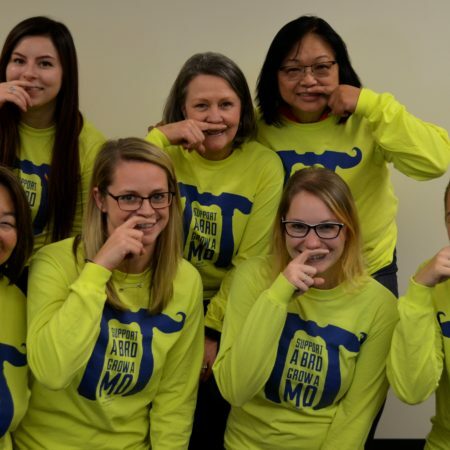 Thanks to our team members who continue to show their dedication and support! 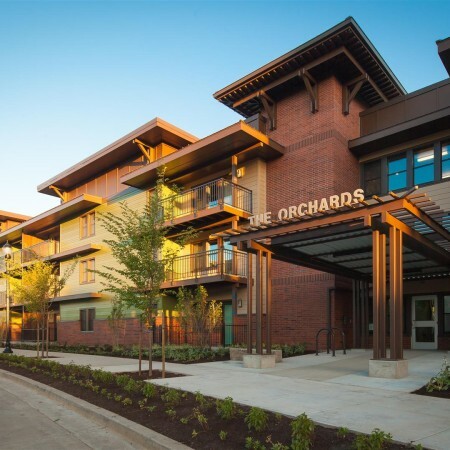 Orchards at Orenco has been chosen as a Green Winner! Orchards at Orenco has been chosen as Affordable Housing Finance Reader’s Choice Award winner in the Green Category! 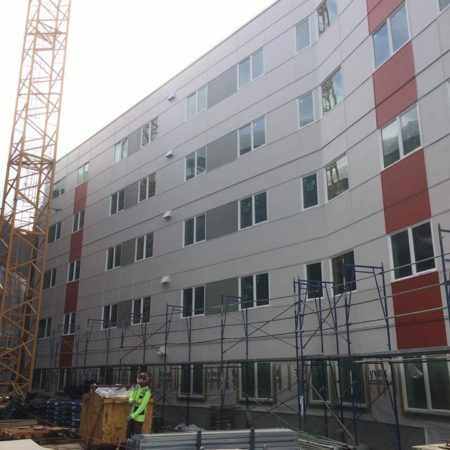 A huge congratulations to our partners on this project Ankrom Moisan Architects, Inc., REACH Community Development, Green Hammer, and Housing Development Center. 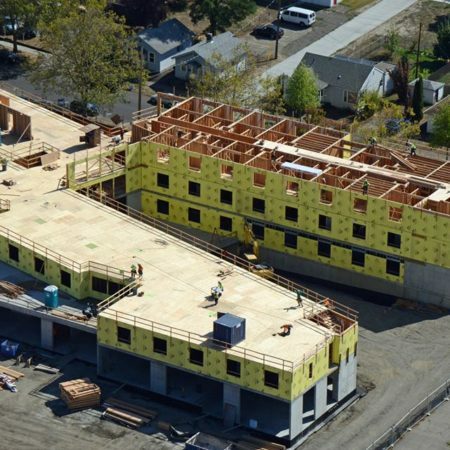 Orchards received Passive building certification and is expected to achieve a nearly 90% energy reduction for heating and 60%-70% reduction of overall energy use compared with a typical building in this region. Residents are already seeing lower utility costs. College Campus Recruiting Season is Almost Here! WALSH will be attending Career Fairs at the campus’ of Washington State University, Central Washington University, Oregon State University and University of Washington. Students stop by check out our booths and say hello. 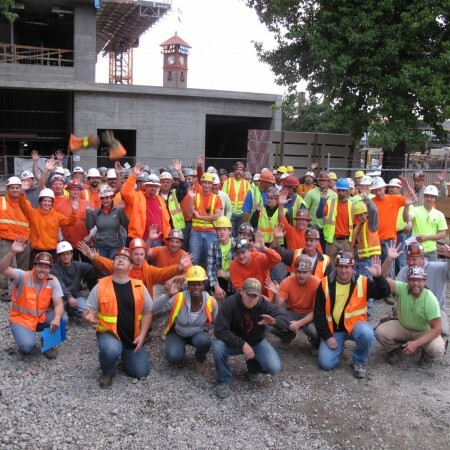 WALSH is honored to be a part of this community-building project in Beaverton, Oregon! 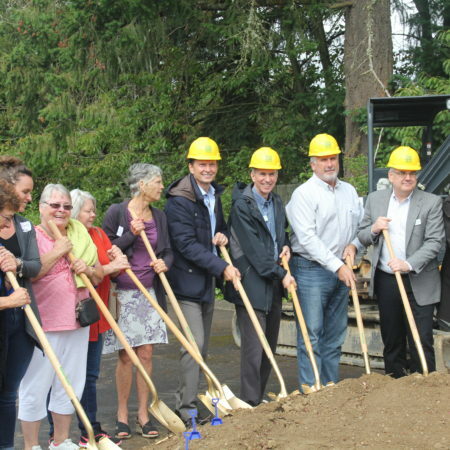 The ground-breaking for Bridge Meadows, which matches foster kids with elder care was last week. Thank you to the Portland Business Journal for highlighting this exceptional non-profit and project. 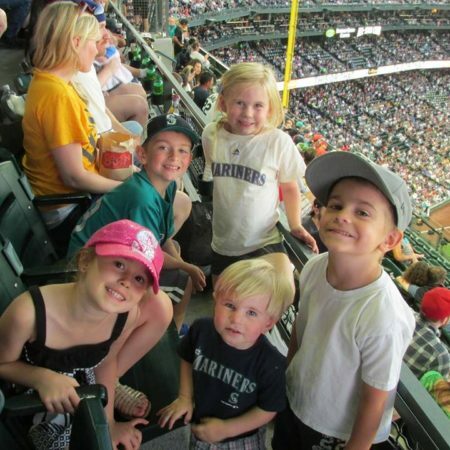 Friday, August 5, 2016, WALSH employees along with their family and friends totaling 114, were fortunate enough attend one of the games on Griffey Weekend at Safeco Field. Some stood in line early to get their commemorative Ken Griffey Jr. Hall of Fame bobble head. It was a winning night all around, perfect weather, great group of people and the Mariners beating the Los Angeles Angels 6-4.